With Moung Agung continuing to cause mischief with it's burping in Bali, we wanted to make sure you guys know the facts. First of all, we have not been affected here! We have blue skies, stunning conditions and the diving has been absolutely incredible - Mantas on a daily basis, 35m visibility in South Padar, schooling devil rays, wunderpus and much much more! Secondly, there are still lots of options for getting to Labuan Bajo! Already in Bali, Gillis or Lombok? There are daily boats to Lombok island from Bali and the Gilli islands, and Lombok airport is open. From here you can get flights to Jakarta (CGK Soekarno-Hatta), then to Labuan Bajo. Alternatively, fly to Kupang (via Surabaya), then onto Labuan Bajo. Check out Skyscanner for information on times and prices. Flying isn't the only option! If you are in Bali / the Gili islands / Lombok, then you can get a boat trip over to Labuan Bajo. 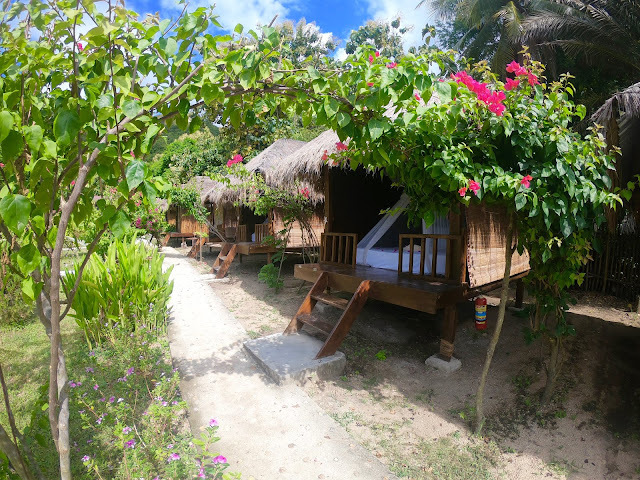 There are many boat tours leaving from the Gilis or Lombok that offer a 3 day island hopping trip ending in Labuan Bajo. 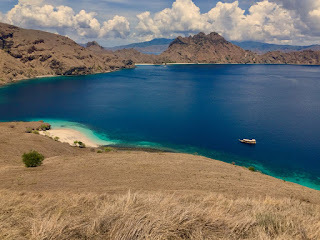 You'll even get to have a sneak preview of the Komodo National Park as many will stop for an afternoon of snorkelling there before arriving in town. There is a ferry that runs - fairly irregularly - from Bali to Labuan Bajo. Check out the PELNI website (it's in Indonesian but you can set your browser to automatically translate to whatever language your prefer). Currently they have ferries leaving on the 2nd December, and 8th December. The journey is roughly 36 hours and is for the more hardened traveller as conditions are varied and often crowded. If you had an international flight booked to Bali then please contact your airline. Most airlines are redirecting their flights to Jakarta free of charge! Then you can book a flight with Garuda. This lands in town late afternoon. Please contact us about transfer options to the resort. If you haven't booked anything yet then check options for flying through Jakarta. As it is a large international airport all the big airlines fly through there. From there, there are direct flights to Labuan Bajo, or there are flights via Kupang. 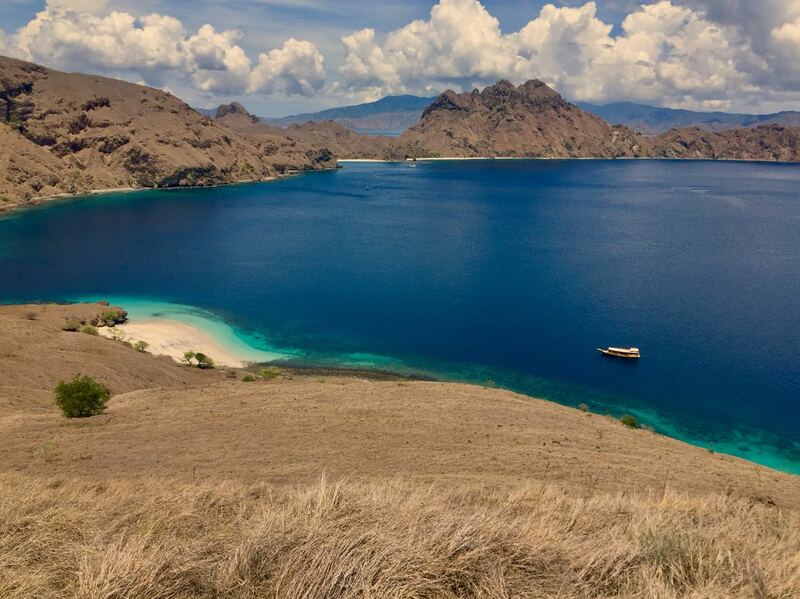 As you can see, many options are still available to make it to the stunning Komodo National Park! Send us an email for more information. Check out our website, Instagram and Facebook for photos of the great stuff we've been seeing recently!